Electronic Arts, the popular developer behind the successful Plants vs. Zombies and Real Racing 3, announced that it's currently working on a new freemium sports games for the Android, Windows Phone and iOS platform called FIFA 15 Ultimate Team. The developer brings the game with more than 10,000 players from 500 teams, letting you build your dream team and see how they fair against your rivals. Now you can download FIFA 15 Ultimate Team 1.1.0 from the Google Play Store. FIFA 15 Ultimate Team is an amazing mobile game that is for free and is like the console version. The game has been updated to the latest version. The overall graphics has improved, the controls are much smoother, the passing is so much better now, and it's easier for the player to shoot, pass or slide. Great improvements even the small improvements like the layout the customization. Fifa 15 is much better than Fifa 14, you build your Ultimate Team and take on the world’s best with authentic football action. You play games, earn points and then use points to buy ‘packs’ that give you access to more players for your team. You can collect superstars like Lionel Messi and Eden Hazard to create your own fantasy team. Choose your play style, formation, kits, and more. The game is available for free and offers in-app purchases. And as usual you can download the APK file of FIFA 15 Ultimate Team right now using the link given below for those who can’t download from the Google Play Store. 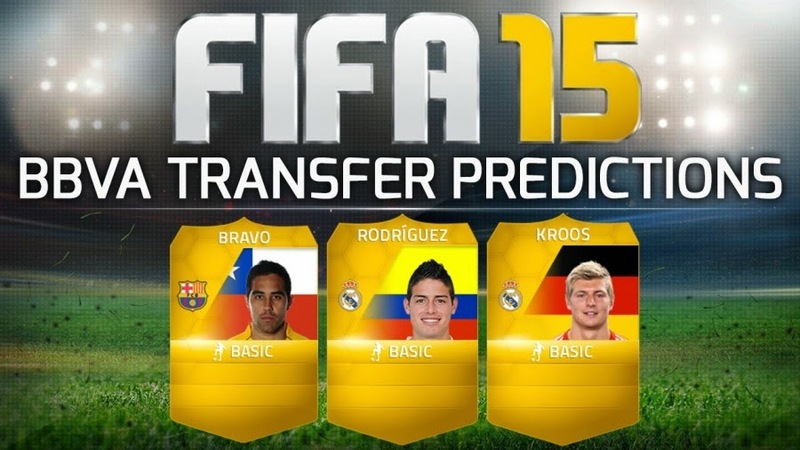 Download FIFA 15 Ultimate Team APK and install it on your Android phone and tablet.